Hello, my name is Alana Morrison. I started doing henna my freshman year of highschool, four years ago! Since then I’ve been practicing henna nearly every day and learning as much as I possibly can about this magical little plant. 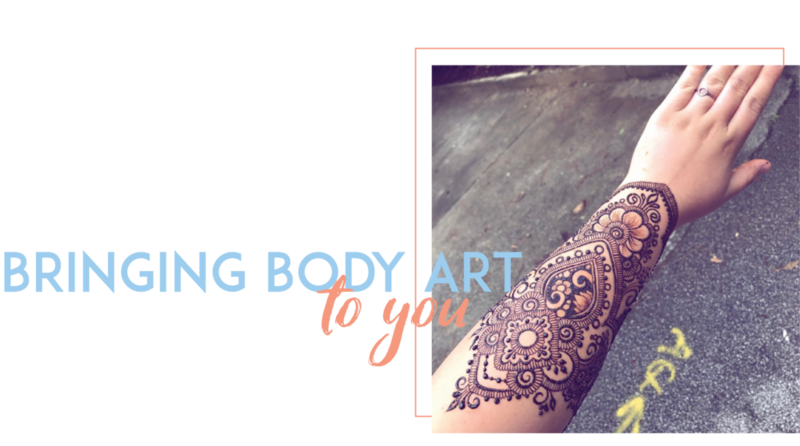 Henna has connected me with an amazing community of men and women all over the world that inspire me on a daily basis and allowed me to pursue a creative job that I love while I finish my college degree. 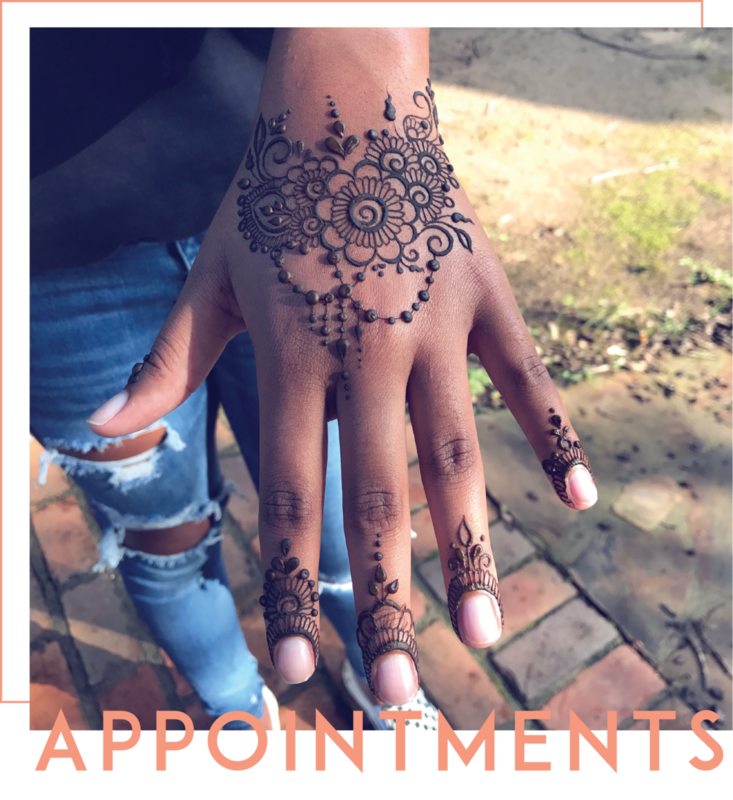 If you are considering hiring me or purchasing henna, thank you for your support!